Place the database elements in the correct table. What file extension means. Sort the puzzle by color. 18 question online test on file extensions. 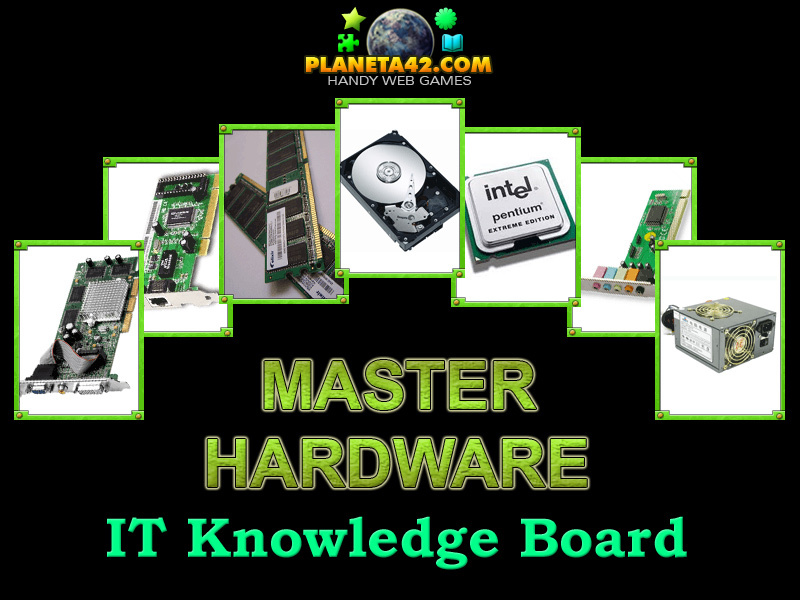 Fun Online IT Games for Students Collection. 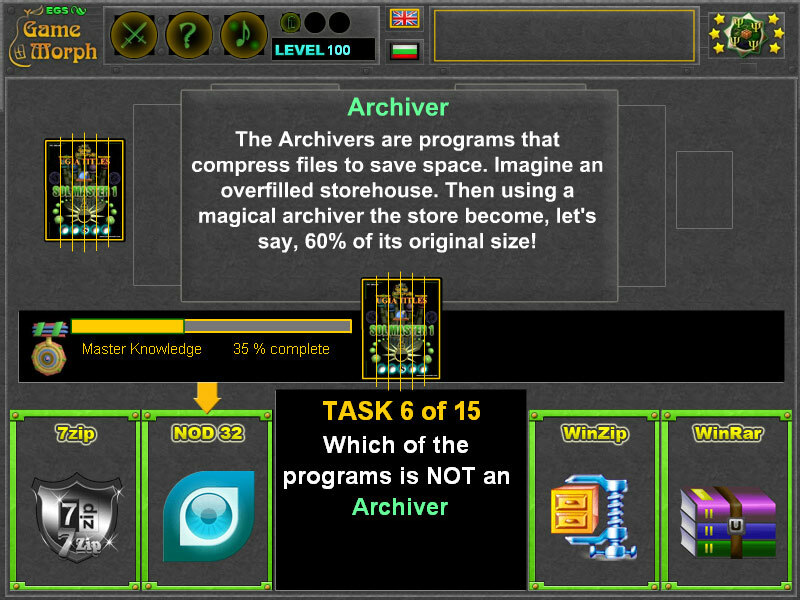 The IT for Students games include all small flash applications - games, mosaics, tests and puzzles, from the Interactive Computer Tools, which may include useful and interesting knowledge, studied during the 10th grade school educational course in Informational Technology subject. 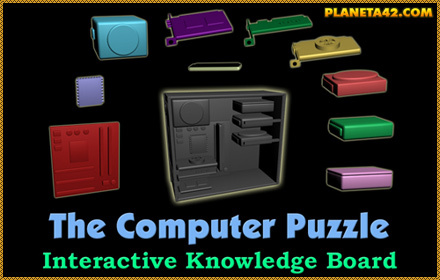 Small fun educational applications about computers, internet, peripheral devices, system structure, hardware and software. Interactive Online Classes. Interactive Computer Science learning Tools for Tenth Grade and above. 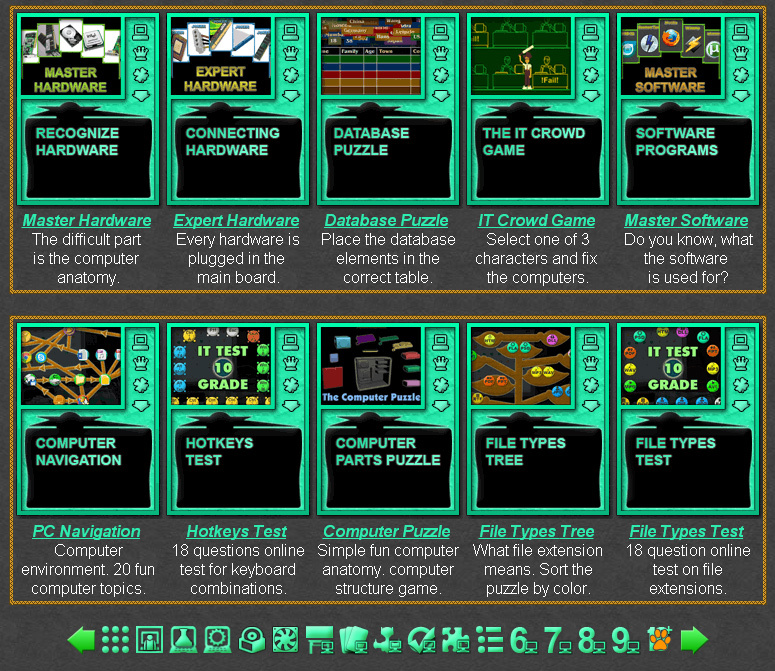 Fun Information Technology Games for Students Collection. The IT Crowd Game - Select one of 3 characters, and fix the computers in Reynholm Inc.
Hotkeys Tree - Useful shortcuts - Learn the most used keyboard shortcuts. 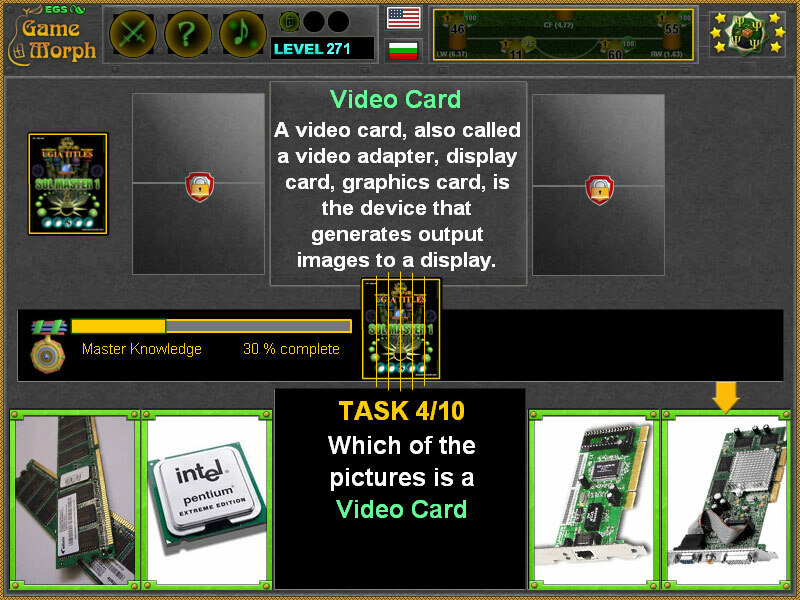 Master Hardware Picture Test - Solve 10 questions medium online test. 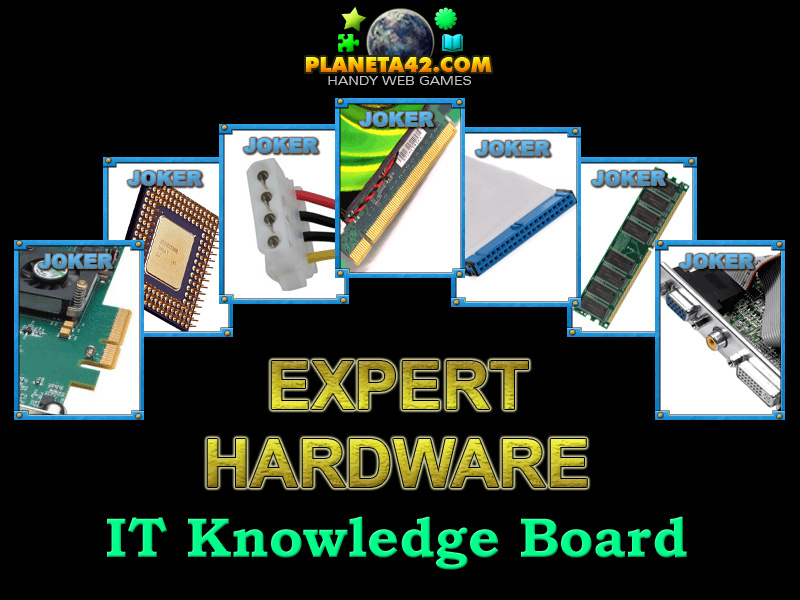 Expert Hardware Picture Test - Solve 10 questions hard online test. Master Software Picture Test - Solve 10 questions medium online test. True Gamer Picture Test - Solve 10 questions medium online test. File Types Tree - Learn the file types usage. Find the Hardware - Move the robot and cross the main board.